This eye wear has unsurpassed protection and it is universal fit meaning that one goggle can fit everyone and it doesn’t need to have different sizes. It comes at an affordable price and the features that you are about to read are just stunning. 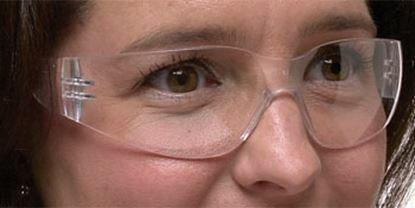 The eyewear is fog free and is resistant to scratches.